TOGETHERHOOD is the Y’s signature program for its commitment to Social Responsibility. At the Y, we’re dedicated to strengthening the community by giving back and supporting our neighbors. We know that our members have lots of ideas and the desire to reach out and to make positive changes in our community. This program is run on an annual basis by a Service Committee, made up of Y members, working as volunteers as the support of a Y Staff Advisor. 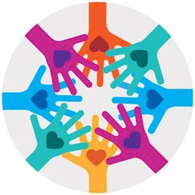 It is designed to be a simple, fun and rewarding way for members to identify ways that they can give back and support their neighbors through their own ideas, skills and energy, and the network of the Y. Collecting school supplies, donating blood, or running a park clean up are just some of the countless way Y members and their friends and families can come together in service. This program gives our Y members the opportunity to select, plan, lead and participate in meaningful volunteer service projects that benefit and strengthen our local community. We are in the process of building a Service Committee for our Y to participate in this program. There are so many ways to help make our community better. But sometimes it’s not always obvious where or how to get involved. TOGETHERHOOD makes it easy for you to give back. As a member of the service committee, you’ll help scope and run projects that help strengthen our community. Service projects are designed to make meaningful impact while being rewarding, convenient and fun! At the Y, we’re dedicated to strengthening community by giving back and supporting our neighbors. JOIN US IN GIVING BACK! 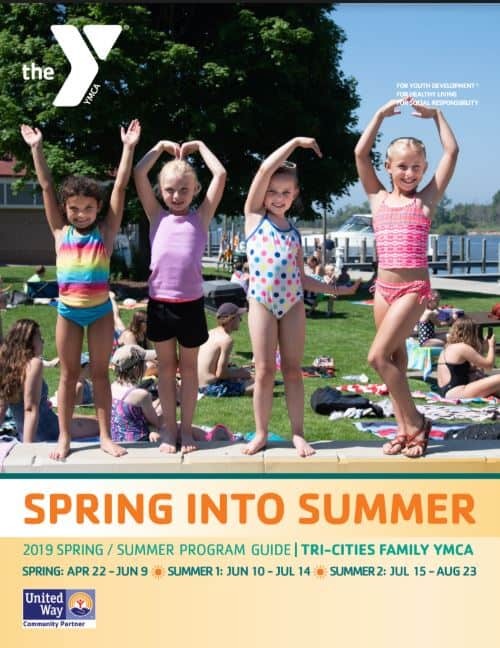 Please contact our Membership Director, David Burdo (david.burdo@tcfymca.org) if you have a project you would like the committee to consider.